With a simple phone call, you’ll have a technician at your home to fix any issue with your garage door. Same Day Quick & Local Services! 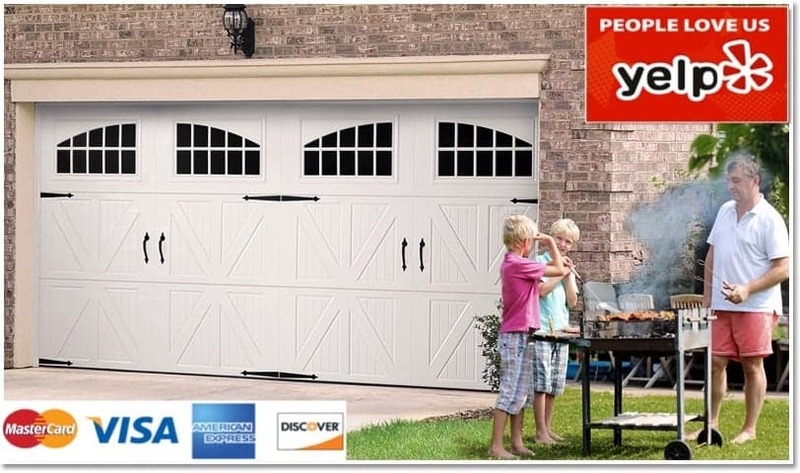 Karlo Garage Doors & Gates, INC is a California based garage door service company. Starting in 2008, Karlo Garage Doors & Gates has been the best garage door service company in the California area for the past 10 years. With an original mission to become one of the best in California, we quickly exceeded that goal. With an emphasis on customer service, we were able to surpass our original mission to becoming who we are as a company today. We’ve always believed that keeping our customers happy is key to keeping a thriving business. We understand that keeping your garage door properly functioning can be overwhelming when you’re not sure what you’re doing. We also know that choosing the right garage door for your home or commercial business can be a bit daunting if you’ve never done it before. That’s why Karlo Garage Doors & Gates is here. 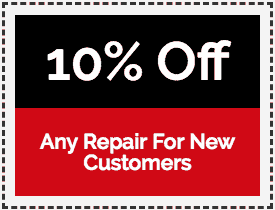 We can help you with any problems you might have with your garage door. We can also assist you in finding the right style and functionality garage door to help match your home or business. Whether you have an existing garage door you want replaced or you need a new garage door for that new home you’re building, we can help you! Just give us a call and we’ll have on of our technicians to come by and assess the needs of your home or business and we guarantee you won’t regret the decision of choosing Karlo Garage Doors & Gates. Whether you have a garage door emergency or ready to change the look of your home or business, Karlo Garage Doors & Gates is here at your service. Please provide us with an much information as you can about your problems, including any important information that can help us provide the best response for your needs. All estimates in the We look forward to meeting you. Have a great day! 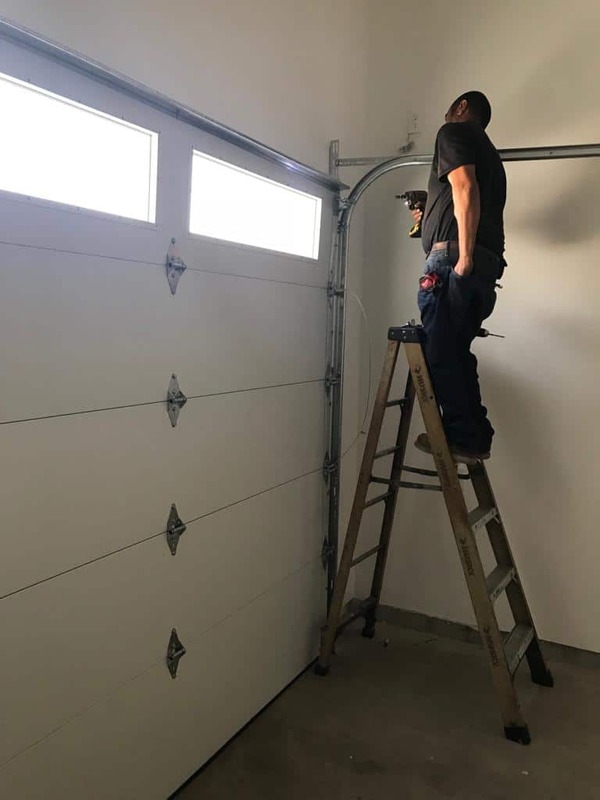 We work with only the best tools, and materials and only the best technicians in California to ensure you receive nothing less than high quality garage door services. Our standard for our services surpasses the rest of the bunch! 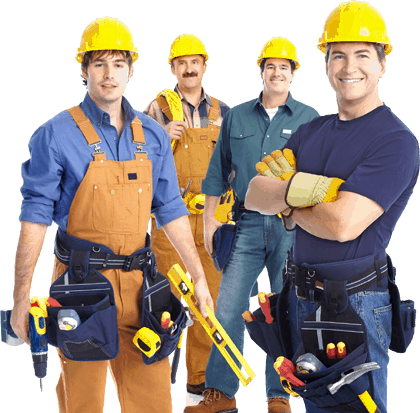 Our company works 24 hours, 7 days a week to ensure that we can help everyone at anytime because we know that problems with your garage at all times of the day. We also provide same day service and will come within minutes after initially call us! 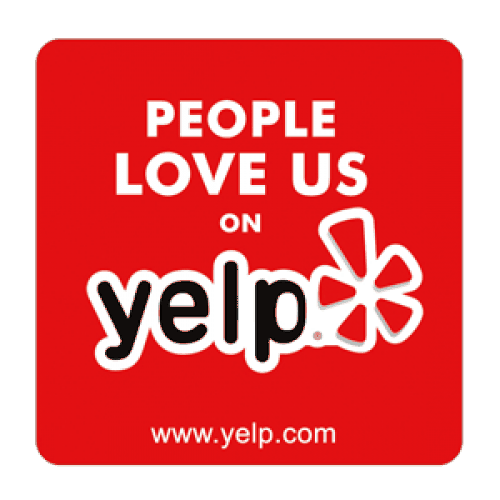 We pride ourselves in providing the best customer service in California. We believe that keeping our customers happy not only keep them satisfied, but is also key into keeping a thriving business! All of our technicians are handpicked as the best-of-the-best in California. They are constantly trained and educated in the most state-of-the-art methods of garage door services to ensure quality in all project we do! Karlo Garage Doors & Gates is insured, licensed and bonded to ensure that your satisfaction in not only guaranteed, but that it is also covered by us! If at any case something goes wrong, we can cover you. We work hard to keep costs down on our end by only using what we need for the job so that you don’t have to spend more than you need to. We can work with whatever budget you have and go from there. Theres never a situation where we can’t work together because of financials. Our company stocks and are familiar with all the major garage door brands.